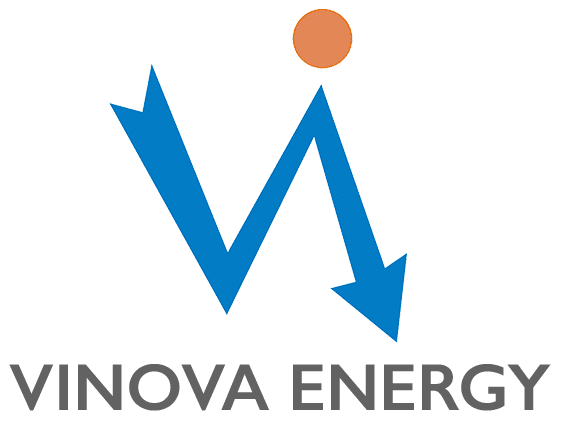 Vinova Energy is a fast growing organisation in the field of Solar Photovoltaics in India. With Cost-Effective means of production and by adhering to International Standards and best practices in manufacturing, we have been providing high efficiency, high performance and durable solar PV modules. 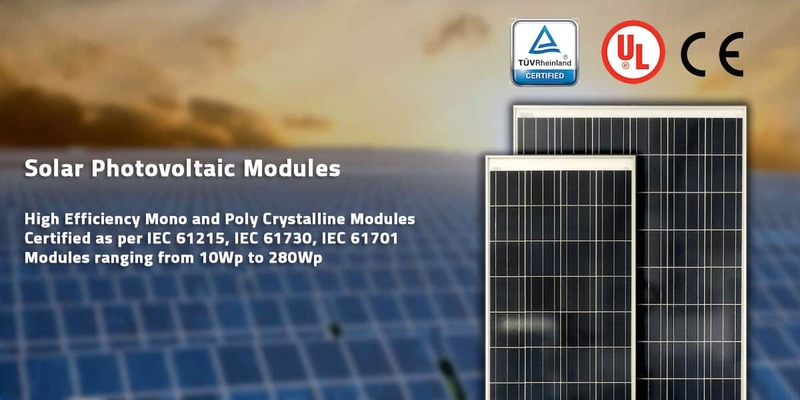 Solar Photovoltaic Modules manufactured are IEC certified for performance, safety and durability by Underwriters Laboratories. Manufacturing process are ISO 9001:2008 certified by TUV Rheinland. In addition to Solar Panels, we manufacture Solar based LED Street Lighting Systems and also have been implementing power projects, Rooftop Solar Systems, Grid-Tie Solar Systems, Off-Grid Solar Systems, Solar Water Pumping & Water heating systems. Vinova Energy is an Empanelled Channel Partner with Ministry of New & Renewable Energy, India for Rooftop Grid Connected Systems, Off Grid Solar Power Plants & Small Solar Power Plants.